Cookies and pictures with Santa Event! 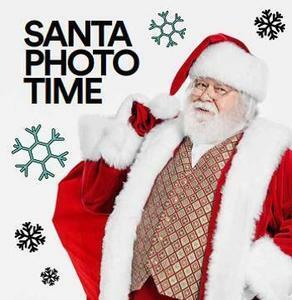 Raye-Allen will offer photos to purchase with Santa December 11th from 5-6PM before the 1st and 2nd grade Christmas Program. All ages are welcome to come for pictures and cookies. Pictures are $5 and $1 per additional print. If you would like a digital copy, we will email you one for $1. You must purchase a $5 print to get the emailed picture. Order forms will be sent home with students this week. The Library will have the book fair open as well. Come shop for some great Christmas gifts!